Domestic distractions should not come in way of the historic opportunity India has for turning the region around. It is time for India to take the onus for peacekeeping in the region and play to its weight. Quite like 10 years ago, India has again gone empty-handed to Bonn with nothing for either of its friends, Afghanistan or the US. This is not unreasonable since it has limited leverage. However, is this good enough for a country that regards itself as a regional power? It is being argued by some that there is little reason for India to take the lead. Pakistan is protesting the US attack on the border outpost along the Durand line by staying away from Bonn. It has broken off its initiative to get the Taliban to talk. The cracks in its relationship with the US are showing up. India can therefore coast along, goes the argument. This is questionable. It places a premium on the US plan for the region working out. The plan is a draw down of Western troops over the next three years. With simultaneous bolstering of Afghan security forces along with whittling of the the Taliban, this is thought possible. At the optimistic best, this implies continuing instability to show for over a decade of military action in the region. There are worse possibilities. The Afghan National Security Forces (ANSF) are unlikely to get their act together in time. Even the Indian army with a proven track record in fighting insurgency had found it difficult to train the Rashtriya Rifles as a counter insurgency force. To assume that the ANSF can pull it off, even with Indian help, is a trifle optimistic. The Taliban may not prove a push over. In case greater pressure is applied on Pakistan to ‘go after’ it, it could heighten the backlash Pakistan faces with a little help from the Tehrik- e- Taliban Pakistan. The latest attack that has left 24 Pakistani soldiers dead can only harden Kayani’s resolve not to risk civil war. It is evident that the US, itself facing a second recession in five years, wants a face-saving way out. Its European allies are exhausted. It is unwilling to pay the price of a climb down in terms of a super power sitting across the table with a non-state actor, the Taliban. It can neither continue the war indefinitely, nor bring it to a close. It needs help. It is here that India can step in. It has kept up a low profile developmental contribution so far. Doing so has helped keep Pakistani paranoia under control. But with US intentions unlikely to work, worse outcomes loom. India needs to be more than a constructive bystander. The Taliban having proven resilient implies that it is a strategic actor. 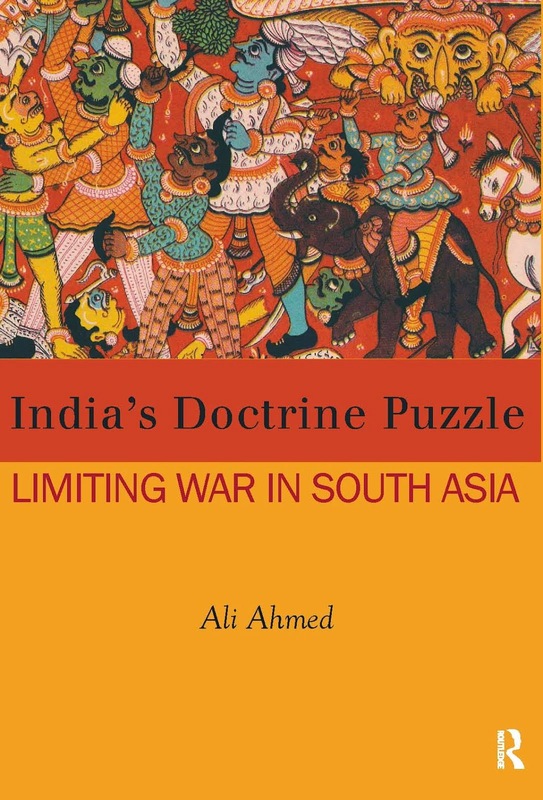 India must establish links with it and ascertain if it is amenable to moderation. The Eid statement from Mullah Omar, that has strangely not found much traction in strategic commentary, can serve as a take-off point for reconciliation. A negotiated end to the fighting is a potential future. The sweetener on offer could be international commitment to reconstruction in return for a reformed Taliban. At a minimum, India can assure Pakistan that it would not prove obstructionist in case Pakistan is able to deliver a moderated Taliban to the table. 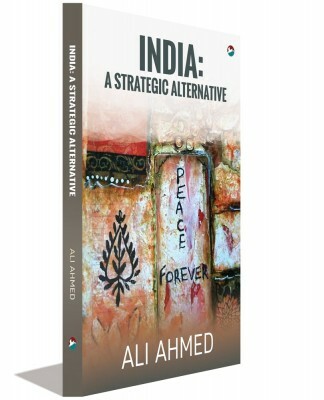 India must play its role as a ‘strategic partner’, prevailing on the US to also take a seat, along with Karzai if necessary. India can take the idea further. The pre-negotiations stage of conflict resolution, leading up to a ceasefire would, to begin with, require insertion of blue berets or UN monitors. Subsequent negotiations towards a comprehensive peace agreement would require inter-positioning of ‘blue helmets’ — UN peacekeepers — for ‘robust’ peacekeeping. Finally, implementing the accord would require Disarmament, Demobilisation, and Reintegration (DDR) under UN supervision. UN is over-extended with commitments in Africa. It would find it difficult to undertake expansion of the United Nations Assistance Mission in Afghanistan (UNAMA). It is here that India can make an abiding difference. Along with Pakistan, it can offer a SAARC peacekeeping force in a UN-SAARC ‘hybrid’ peacekeeping mission. With the other two South Asian states among the top 5 UN troop contributing countries —Nepal and Bangladesh—alongside, Afghanistan can be painted blue. Troops from Turkey and other Muslim states can join in transforming the UN mandate from peace enforcement to peacekeeping. Naysayers would have us believe that trust levels do not exist between India and Pakistan to take up anything jointly. The SAARC does not have institutional capacity. If the US has been unable to tame the Taliban, how can ‘blue helmets’ ever hope to? 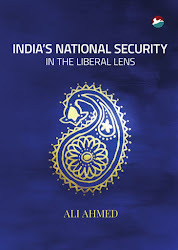 The gainers being Pakistan and the Taliban, the strategy sounds like appeasement. All of this misses the point that the Taliban could perhaps be brought around. Militarily this is only possible at the unacceptable risk of destabilising Pakistan. The way out is political resolution. Both the US and the Taliban need to come round simultaneously, so that neither appears to be giving up. With Pakistan working on the Taliban and India on their mutual partner, the US, this is not impossible. What is there for India in all this? Acting as midwife for peace in the region, India takes centre- stage, playing up to its weight. Pakistan can be persuaded to let up on Kashmir in return. India’s economic engagement in Afghanistan is of such an order that it will continue to have influence, even with Taliban accommodated in the power structure. India’s domestic distractions should not come in way of the historic opportunity it has for turning the region around. It should have offered this win-win plan at Bonn.